Find Cayuta Sun Farm at Winter Farmers Markets. 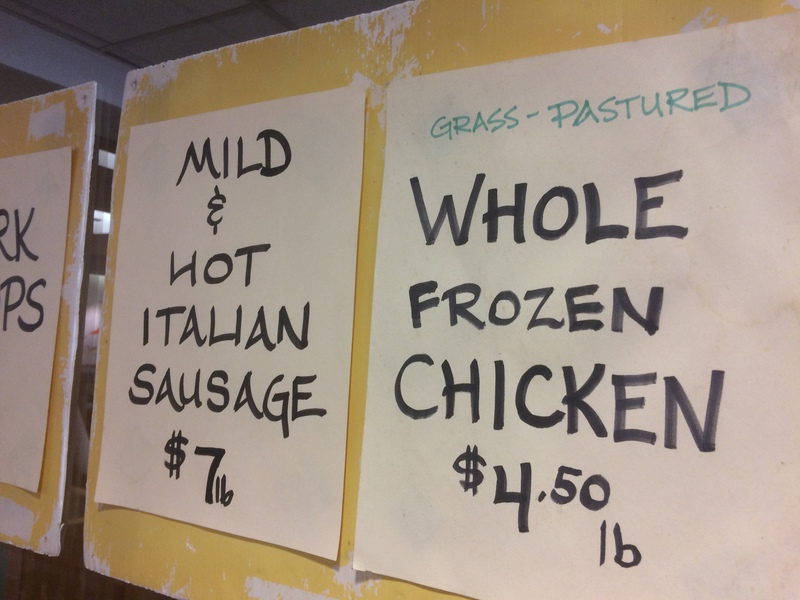 On Saturdays, January through March, you can find our woodland-pastured Berkshire breed pork and grass-pastured chicken. The following schedule shows where and when. This calendar and our Facebook page will reflect any last-minute changes to the schedule. We will be back every weekend to the Ithaca Farmers Market at Steamboat Landing from April to December and the Thursday evening Montour Falls Market running May to October.